Over the past decade the Australian economy has relied heavily on the mining boom to create jobs and boost the economy. This boom is now over with the focus shifting to the hotel industry. The hotel sector is one of the next areas to provide significant job opportunities and investment from increasing tourist numbers. How do I create opportunities from an ageing hotel to ensure longevity and increase profitability? Visitor arrival numbers are growing. In 1991 the short term arrival figures averaged less than 200,000 per month. By 2010 the monthly average had grown close to 500,000. During 2012-16 short term arrivals accelerated reaching 700,000 per month up to September 2016. In the same period, short term arrivals were up 10.9 percent compared with the year to September 2015 which still increased a healthy 6.9 percent from the previous year. Short term departures for Australians going overseas on holiday or for business, grew 4.8 percent for the year to September 2016 and 3.6 percent for the previous year. Chinese visitors increased from 978,800 in the previous year to 1,185,900 in the year to September 2016 up 21 percent. Chinese short term visitors may soon overtake New Zealanders as the largest group of short term visitors. New Zealand is currently at 1,334,500 short term visitors. South Korean visitors are also growing strongly. In the year to September 2015 there were 217,400, with this figure increasing to 275,900 in 2016 up 27 percent. During the slower tourism years in the past decade, many hotels have become run down as a direct result of limited investment. Cairns is one of the areas where this is most evident. The Shangri-La Hotel at Marlin Marina. 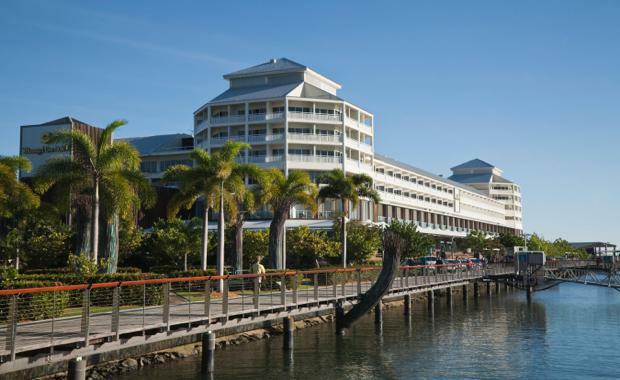 Cairns, Queensland, AustraliaOver 50 percent of the hotel stock is pre-1990 with much of it in need of refurbishment. Along the East Coast of Australia there are numerous examples of tired hotels. If Australia is to grow its tourism industry, well thought out strategies must be implemented. Old hotels – what are the options? One option is to rebrand with well-known operators such as IHG, Sheraton, Radisson or Mantra Hotels. This usually involves a period of refurbishment and preparation of a hotel management contract. Global operators of hotel chains typically do not own or lease their hotels. 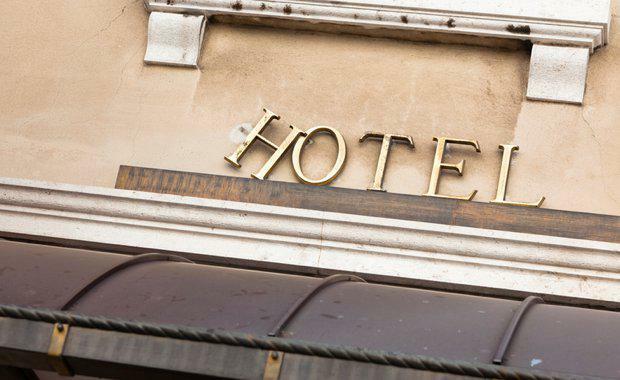 For hotel owners operating their own brands, building maintenance and operational cost can drain valuable capital. Instead, they may opt to enter into a management agreement, with performance targets for both parties – the operator of the hotel and the building owner. Agreements are typically between 10 to 20 years. These types of arrangements offer significant advantages; owners can access the knowledge and professionalism of a successful brand, the new relationships can add value to the hotel asset and loyalty programs can assist with ensuring high visitor numbers to the property on a regular basis. The disadvantages also need to be considered. They include the capital required for refurbishment and companies can reject management contracts. Negotiating these contracts are often complex with high legal costs associated. Working through hotel brand standards and cost alignment are critical factors to ensure a successful outcome for the owner and management company. 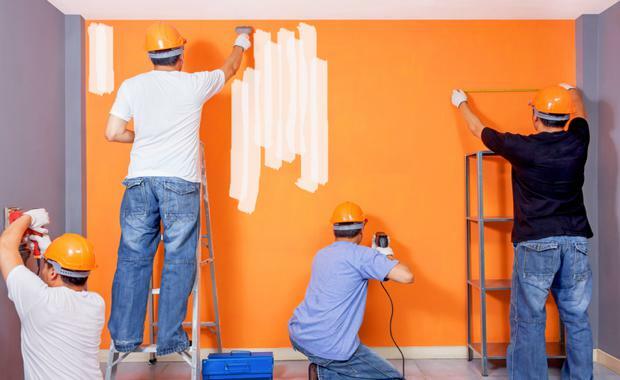 Renovating can be a viable alternative in conjunction with operating the hotel. If the hotel is already owned and operated, a renovation feasibility plan should be the first step to re-birth it. The plans need to consider design changes, costs of refurbishment, cash-flow, projected room occupancy and revenue forecasts. An understanding of the local construction market is also a very important component of project feasibility, because a feasibility model can then be accurately planned after this data is obtained. Project managers are well placed to assist with this specialist advice and find areas where savings can be made, help maximise guest experience, create energy efficiencies and contain ongoing costs. An important factor to also consider is whether the hotel needs to be closed down or can it still be operated whilst renovations are taking place. The wrong decision and timing could be very costly and may damage the hotel’s reputation. A growing number of hotel owners are consortiums made up of wealthy families with money to invest and in some cases new to the hospitality sector. Securing good advice on feasibility, construction costs and project management are imperative to deliver a highly successful project. There are many opportunities in Australia’s hotel sector as the next tourism growth wave starts to gain momentum. However, operating costs are high and room rates are very competitive. Many brand operators are also now insisting on the highest quality of sustainable buildings to ensure operating costs are minimised. It’s an industry where experience is vital. Working with project advisors who know the requirements and have delivered complex hotel projects can help ensure the project is a successful one. Remy’s 35 years of hotel experience covers all aspects of development, construction and design/technical management and delivery. He has spent the past 15 years as leading representative to owners and developers of mixed use projects, luxury hotels and integrated resorts within the Middle East, Asia and Australia. Developments have included the following hotel brands Intercontinental Hotel Group, Starwoods, SANDS and MGM Hospitality.